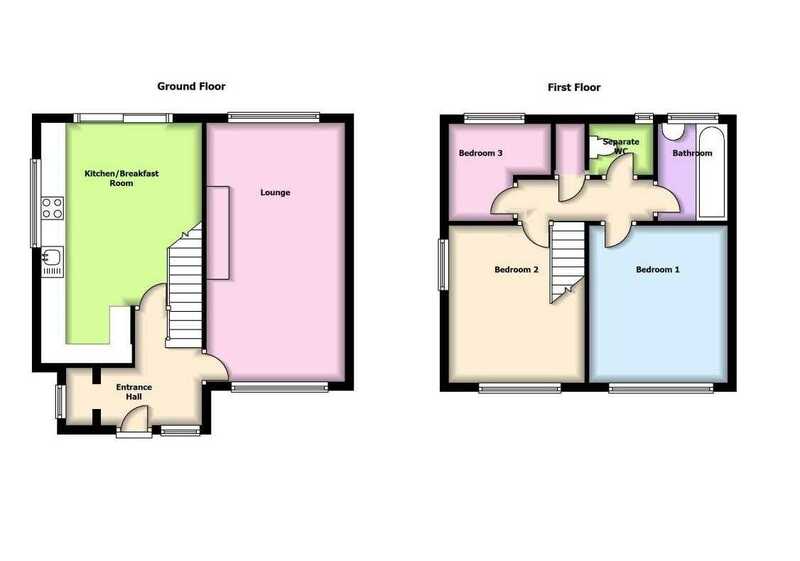 Benjamins are pleased to present to the market this beautiful decorated three bedroom semi detached property. The property benefits from a lounge, kitchen/diner, bathroom, three bedrooms, separate WC, enclosed rear garden and off street parking. 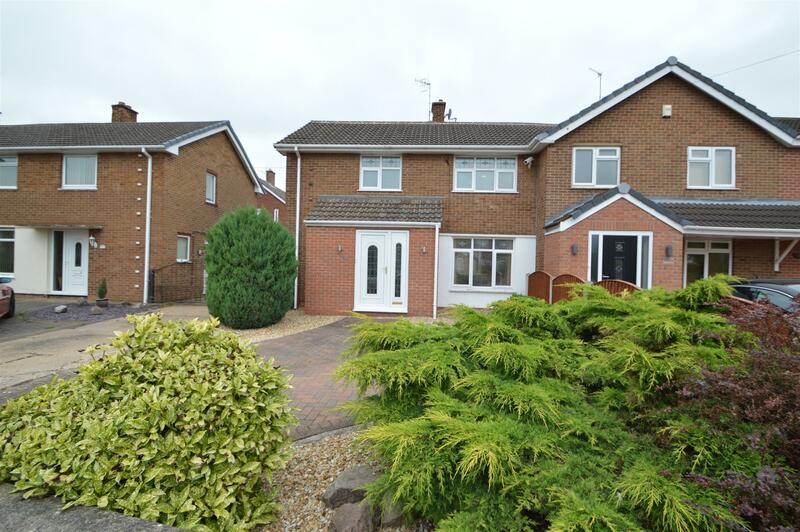 In the sought after South Nottinghamshire village of Cotgrave, the property is within easy reach of excellent facilities including schools, shops, a leisure centre and the popular Cotgrave Country Park on Hollygate Lane. With double glazed obscured window to the side elevation, wall mounted cloak rail and ceiling lighting. With UPVC double glazed window to the front and rear elevations, radiator, ceiling lighting, decorative coving, carpet, TV point and door the hallway. With wall and base units, stainless steel splash backs, square edge solid wood work surfaces, porcelain sink drainer with mixer tap, space for fridge freezer, plumbing for washing machine and dishwasher, decorative coving, ceiling spot lights, laminate flooring and door to the hallway. With double glazed window to the side elevation, double glazed sliding doors to the rear and additional lighting. With stairs from the entrance hallway, loft access, doors to bedrooms and bathroom and airing cupboard housing comb boiler. With ceiling lighting and decorative coving, carpet, UPVC double glazed window to the rear aspect. Consists of a bath with mixer taps and electric shower over, pedestal sink, fully tiled walls, ceiling spot lights, tiled floors and wall mounted stainless steel heated towel rail, double glazed obscured window to the rear aspect. Consists of a low level W/C, fully tiled walls, tiled floor, ceiling spot lights double glazed window to the rear aspect. To the front is a shared driveway leading to the garage at the rear, cast iron gated entrance and brick walls to the side and front boundaries. To the rear is a enclosed garden with mainly lawn area, fencing to side and rear borders, door to garage and decked patio seating area.